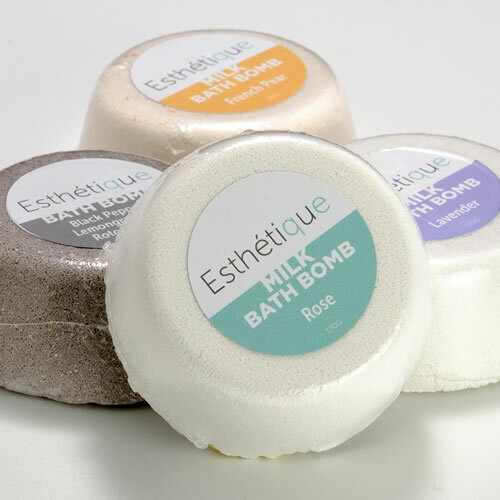 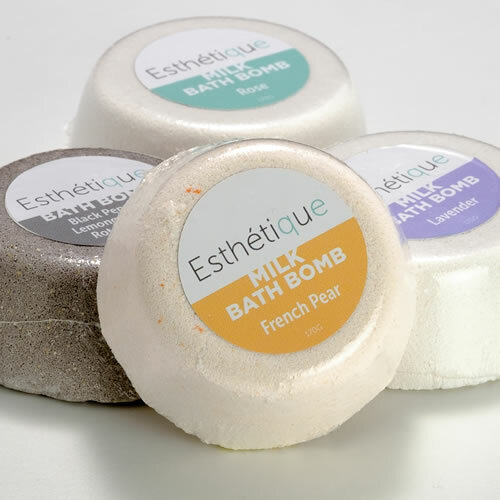 Luxurious bath bombs with the therapeutic benefits of the mud and milk we use in our Spa. 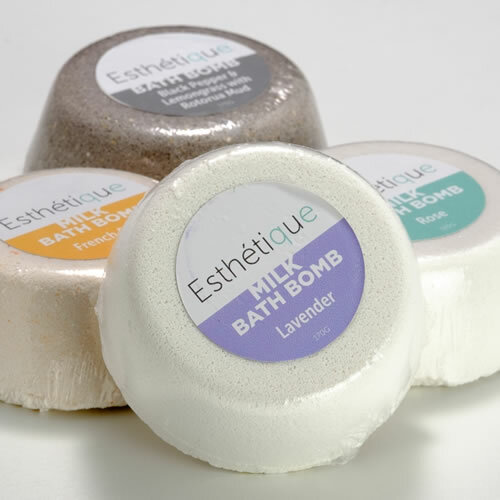 With finest essential oils that leave your skin feeling soft and smooth. 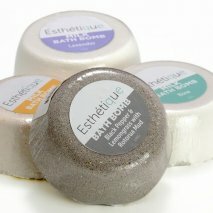 Black Pepper and Lemongrass with Rotorua Mud. 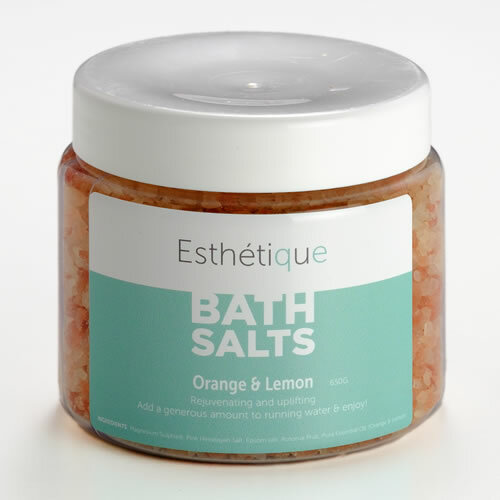 50/50 blend of Epsom Salts & Himalayan salts. 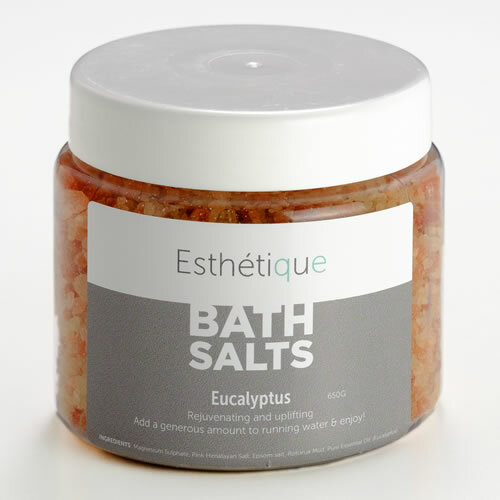 Scented in Eucalyptus.